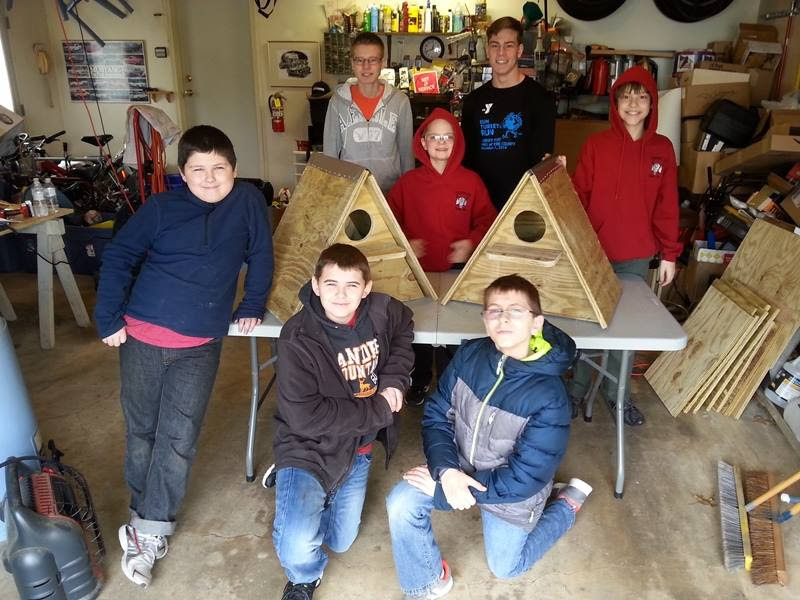 Eagle Scout Candidate Marty Rexroth, Jr. (in black tee shirt) led fellow troop members in the construction of two barn owl nest boxes. 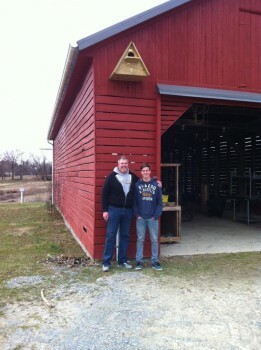 On March 5, Marty and his father, Marty Rexroth, Sr., attached the boxes to the Corn Barn at the Horn Farm. Great job! In other bird news, the blue birds have returned and the blue bird boxes along the trail are ready for the season. 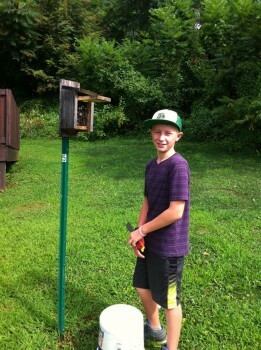 Brock will be at the Horn Farm every week until the fall to check on the boxes and will keep track of species, eggs, and successful fledgings. 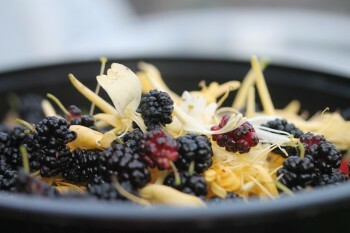 Saturday, March 12, 10 to noon : Monthly Foraging classes begin. Saturday, March 19, 9 to 1: Seed Swap! 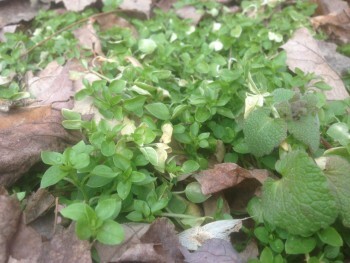 Sunday, March 20, 8-Month Foraging Intensive begins. 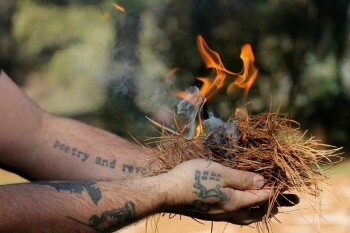 Saturday, April 2, Wild Lands Immersion begins. Saturday, April 2, 9 to 1, Do You Know Your Farmer? event at Penn Market, York. We can’t wait to see you at the Farm!